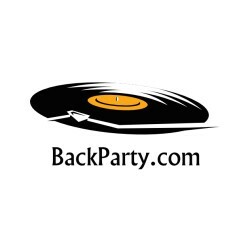 BackParty.com is available for sale! 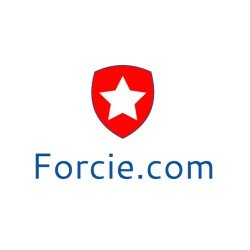 Forcie.com is available for sale! 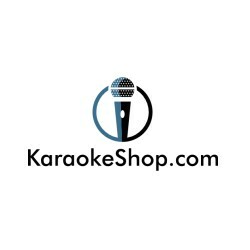 KaraokeShop.com is available for sale! 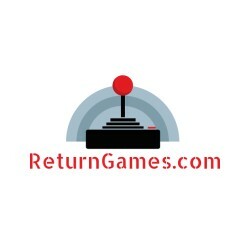 ReturnGames.com is available for sale! 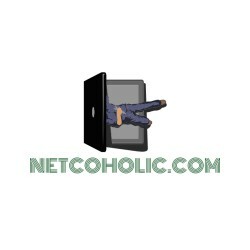 Netcoholic.com is available for sale! 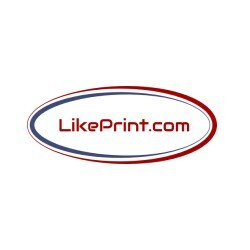 LikePrint.com is available for sale! 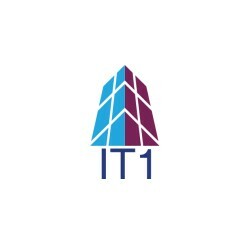 WonderCastle.com is available for sale! 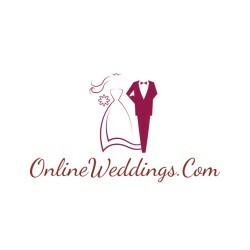 OnlineWeddings.com is available for sale! BodyNCare.com is available for sale! 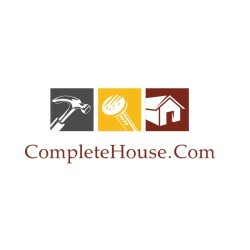 CompleteHouse.com is available for sale! 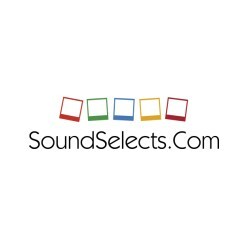 SoundSelects.com is available for sale!